Seattle’s all kinds of stormy this week, until Friday, right before Bumbershoot. I’m not making this up – that is what those weather people are forecasting! For day one I ended up choosing shows mostly at the Starbucks and Rhapsody Stages, focussing a lot on several unique female artists, including Elle King and Kacey Musgraves. 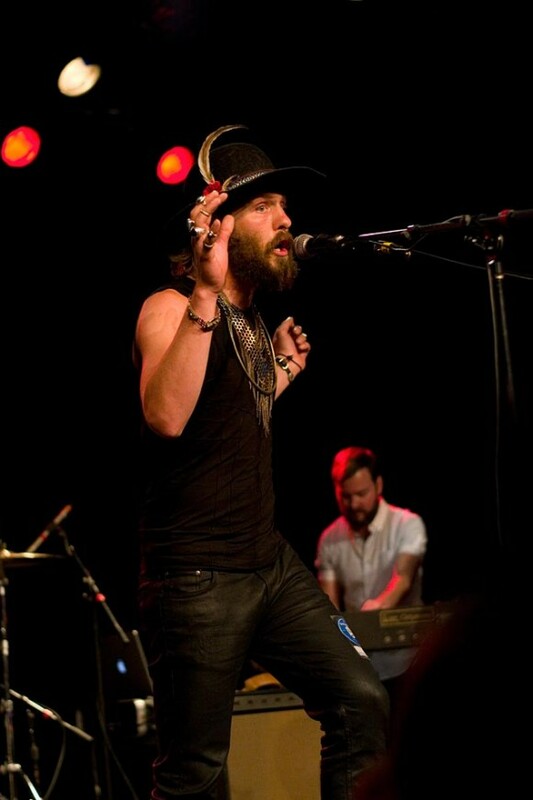 But I love Smokey Brights and Motopony too. And, I also recommend downloading the Bumbershoot app because it’s nifty and useful. Why You Want to See Her: Earlier this year Bridgers released Killer 7″, which was produced by Ryan Adams. That Ryan Adams, who described Bridgers as a “musical unicorn”. Adams has rated her so highly he not only produced her work, he put the music on his own label, PAX-AM. She’s working on a full-length. 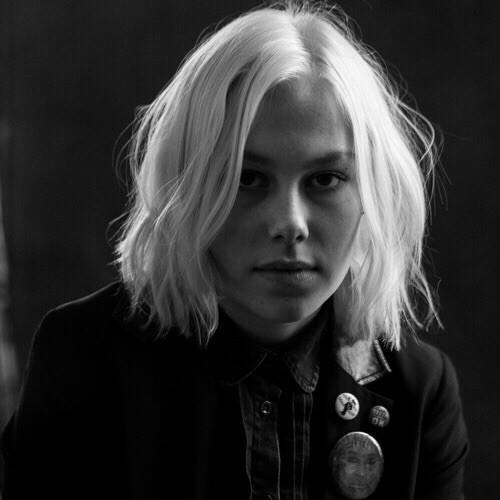 Details: King released her debut album, Love Stuff, in 2015. The album’s first single, “Ex’s & Oh’s,” has done enormously well in the States and Canada. Why You Want to See Her: Wait, Elle King is comedian Rob Schneider’s daughter! I’m going to digress here, but Schneider, an SNL alum, had a show once called Men Behaving Badly. It was based on the British TV show. Anyway, there was an episode where Schneider’s character volunteered for a science study. He ended up lactating, and when he was on an elevator with a baby, well. . . you can guess what happened. It was really funny. But you want to see Elle King because she’s got a rad voice and her songs are really good. 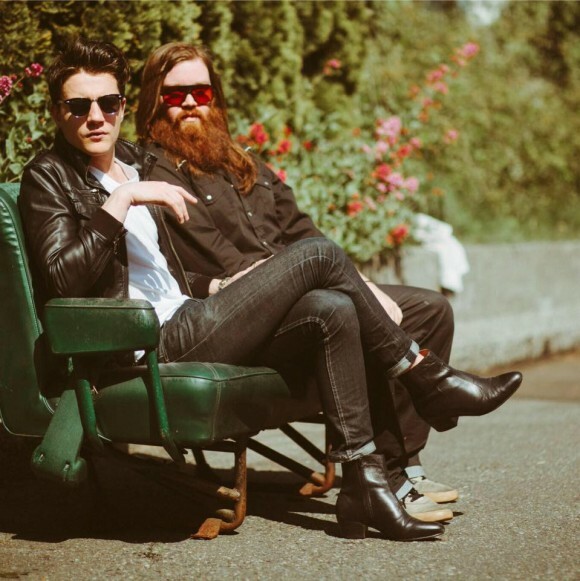 Details: Seattle rock and blues duo. Tasty stuff. Why You Want to See Them: Duke Evers, drummer Kyle Veazey and singer-guitarist Josh Starkel, match hot shows with hot music. And yet, they are cool. I don’t know how they are hot and cool, at the same time. Familiarize yourselves with them a bit by listening to their EP, Handful of Pennies. Details: A very appealing quintet from Seattle. Their vocals are classy, and the music is smooooooth. Why You Want to See Them: Whenever I put one of these recommended festival shows lists together, if Smokey Brights is at the event, then they’re on my list. 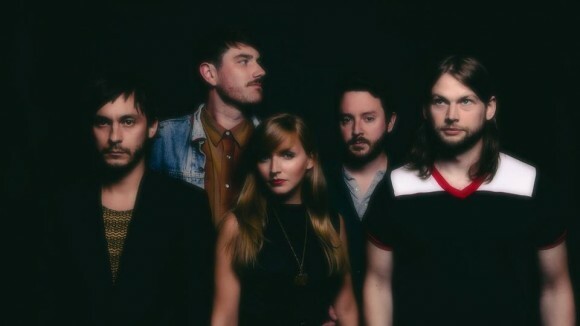 Details: Seattle’s Motopony, led by singer Daniel Blue, describes their sound as “cult”. Interesting. Why You Want to See Them: Extremely solid band with a golden sound. They recently toured the UK and India, and in June released an album called Welcome You, which was recorded at Bear Creek Studio. Details: Country-Americana singer-songwriter. Ruffles country music’s feather like mad. 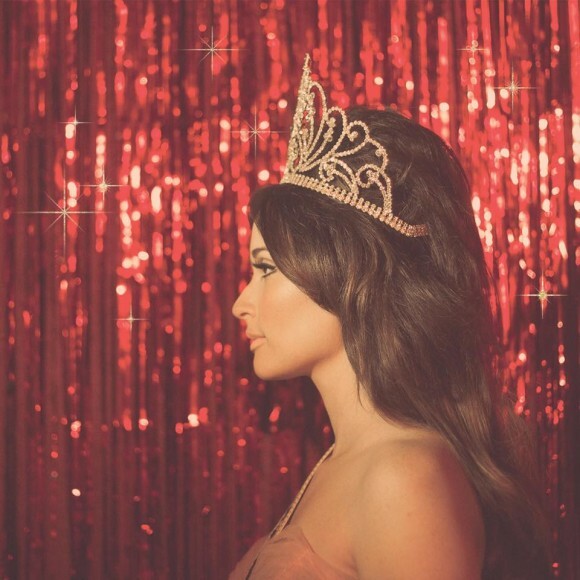 Why You Want to See Her: Musgraves won New Artist of the Year at the CMA Awards in 2013. She also won Best Country Song and Best Country Album at the Grammys that same year. If those factors are important to you, or even if they aren’t, I’d catch her show. 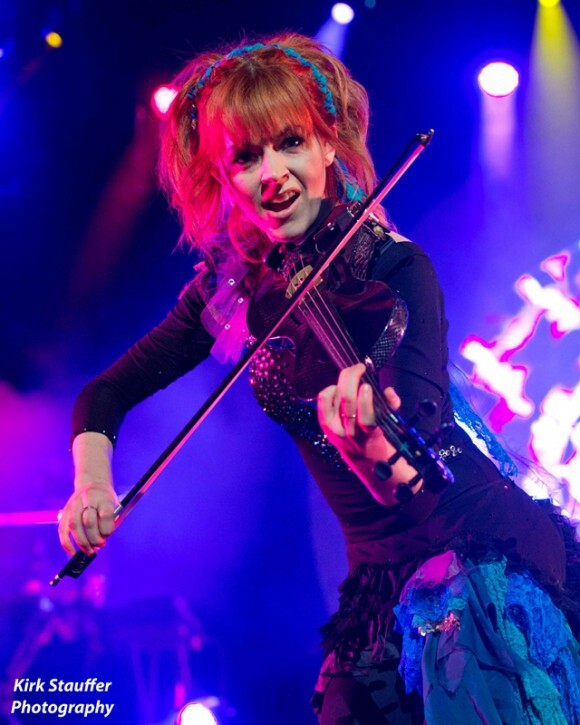 Details: Lindsey Stirling does everything. Why You Want to See Her: Writer/violinist/dancer Stirling is known for an eclectic mix of genres – and for her energetic live shows. I just think it would be difficult to dance and to play violin at the same time. I’m sure she will make it look so easy. This entry was tagged charitie myers, Duke Evers, elle king, kacey musgraves, Kirk Stauffer, Lindsey Stirling, phoebe bridgers, posted by dagmar, smokey brights. Bookmark the permalink.